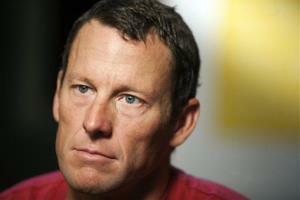 Did Armstrong Drug Use Give Him Cancer? 4-Sep-2012 by THF in Hoot's Corner | Comments Off on Did Armstrong Drug Use Give Him Cancer? (Newser) - So Lance Armstrong probably cheated to battle back from his cancer diagnosis in 1996-that only leveled the playing field with other cyclists. But what if steroid use gave him that cancer in the first place? “I don't think any part of his public reputation would survive if it turns out that his disease itself was a product of pre-comeback doping,” writes Shayana Kadidal at Global Post. And it’s quite possible, she argues: Steroids and human growth hormone are known to cause cancer.